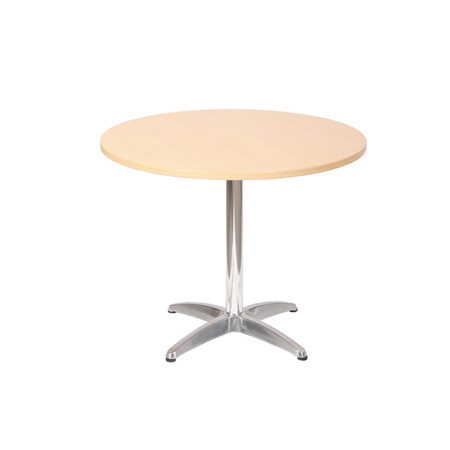 Whatever style or size of table you’re looking for, from used boardroom tables to coffee tables, second hand rectangle, square or round tables, you’ll find them all here at New Zealand’s second hand furniture specialists, FIL Furniture. 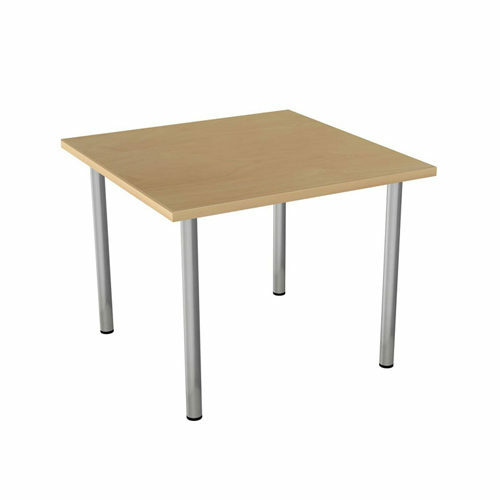 Whether you need to hold a meeting a meet a deadline, our range of quality used tables can help your business succeed. 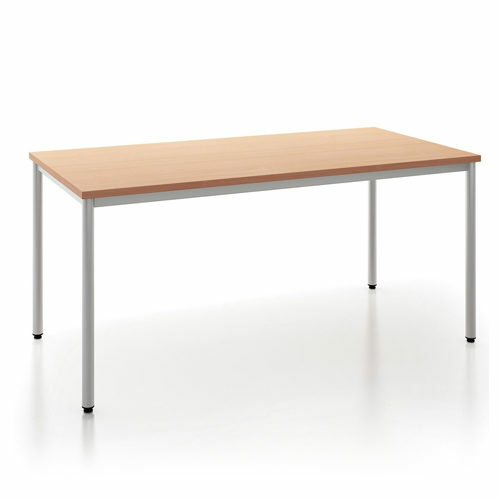 Make the cost effective choice of tables for your office without being forced to sacrifice quality. Below you can search for a type of product using key words such as a ‘Desk’ and ‘Wellington’. Freight is calculated and added separately depending on items ordered and delivery location. You will be advised by email of exact costs unless you opt to pick up or arrange your own delivery. Payment is completed off-line once the availability of items and delivery cost has been confirmed. All prices include GST. 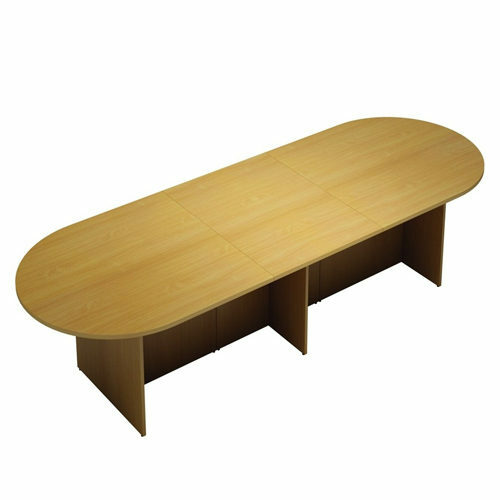 We ship items from our Wellington, Auckland and Christchurch warehouses. 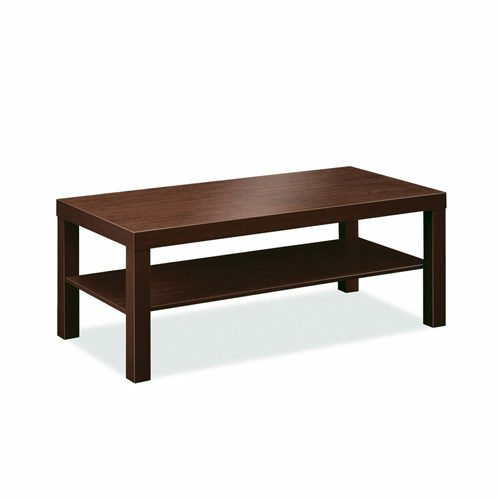 The location of each item can be found in the description section of each product. All purchases are subject to our Online Terms & Conditions of Sale.